Ladies and gentleman—this is the Red Sox we're talking about. No story is too bizarre. 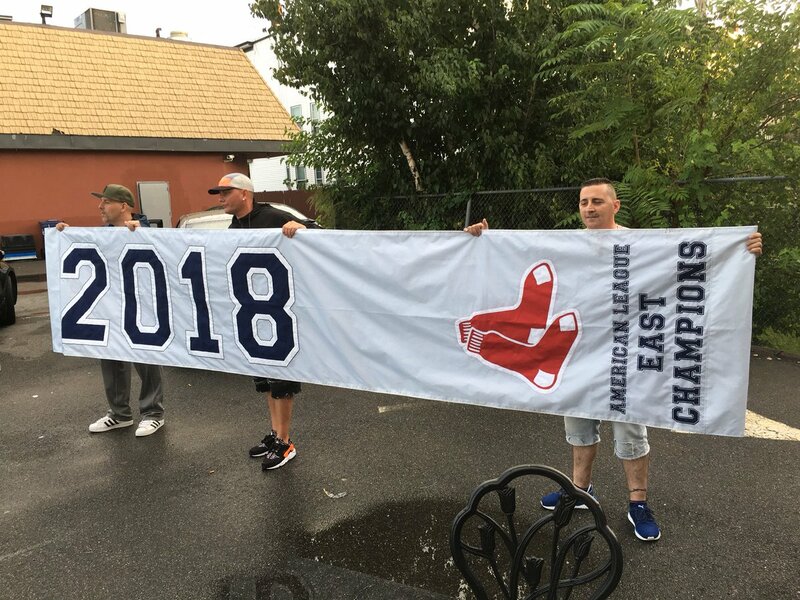 Exhibit number 5,978: Three local men found the 2018 American League East Champion banner (on its way to Fenway Park) in the middle of a busy highway in Somerville, Massachusetts (a world-class neighboring community of Boston, by the way). Red Sox fans Louie Iacuzzi, James Amaral and Randy Baldasarri saw the package containing the banner on McGrath Highway. When they opened it, they were aghast. Said Baldassari, "We thought it was jerseys or something like that. 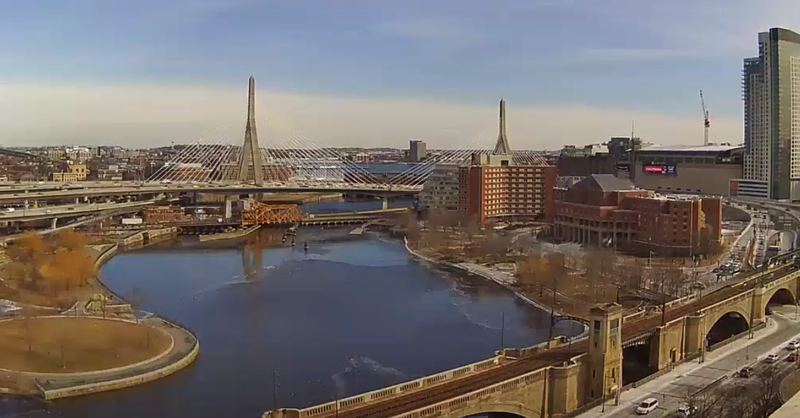 That's what it looked like, and when we unraveled it and seen what it was, we knew it was something big." 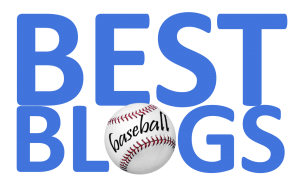 After the Red Sox failed to clinch the division on Tuesday, Iacuzzi has formulated a plan of action, "I'm going to give them back the banner, and that's going to be the good-luck charm." From his lips to The Baseball Gods' ears.